WATCH: Beautiful little boy talking about the Paris Attacks. 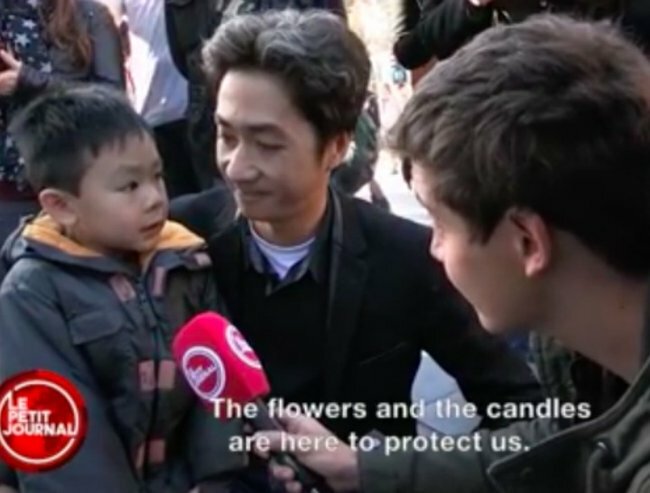 WATCH: This little French boy talking about the Paris attacks will melt your heart. Out of the devastating tragedy of the Paris attacks, some beautiful moments of courage and compassion have also emerged. We have seen the faces of heroes, watched videos of sport-goers proudly sing their national anthem, and witnessed the #PorteOuverte tag go viral on Twitter. And now, we have this gorgeous footage of a little boy and his dad. This video will make you weep like a baby (happy tears, we promise). It’s so good, we just can’t stop hitting the replay button. 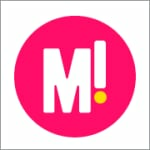 Watch the video of the little boy and his father below (post continues after video). This kid had us bawling from the moment he said, “we have to be really careful because we have to change houses”. We’re very happy this boy is lucky to have such a wonderful dad. What do you think is the most reassuring moment to come out of the Paris attacks?